When we arrive at that season of over-spending and over indulging, it just so happens that there are herbs that help to naturally mitigate the excess, like bay, fennel, sage, borage and rosemary. From a hangover cure to help with indigestion, adding these herbs to your cooking or making some infusions will give you a better festive season! As the Romans knew from the festival of Saturnalia in mid-December, Bay (Laurus nobilis) helps to ease digestion after over-indulging. Bay leaves stimulate the secretion of digestive juices which aids digestion, helping to breakdown heavy food, especially meat. Bay likes a well drained yet moist soil and grows in sun to semi-shade Bay can be grown as a clipped evergreen shrub, as a container plant or allowed to reach its mature height as a 20m high tree. Growth is slow. 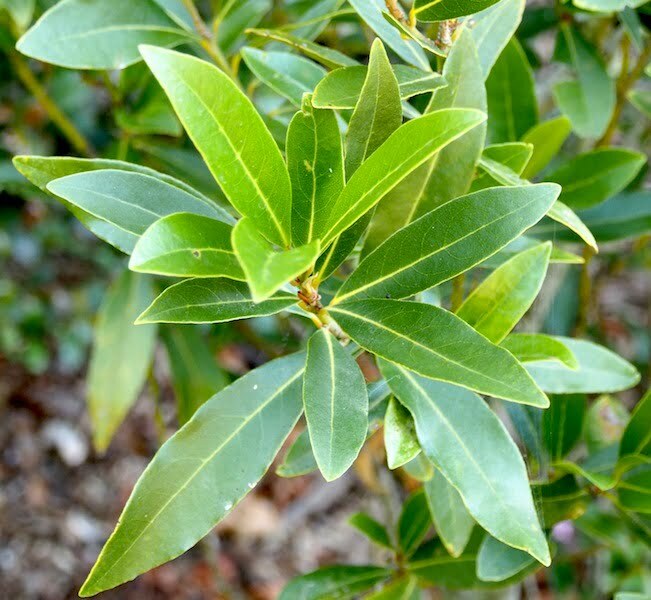 Fresh bay leaves can be harvested all year round. 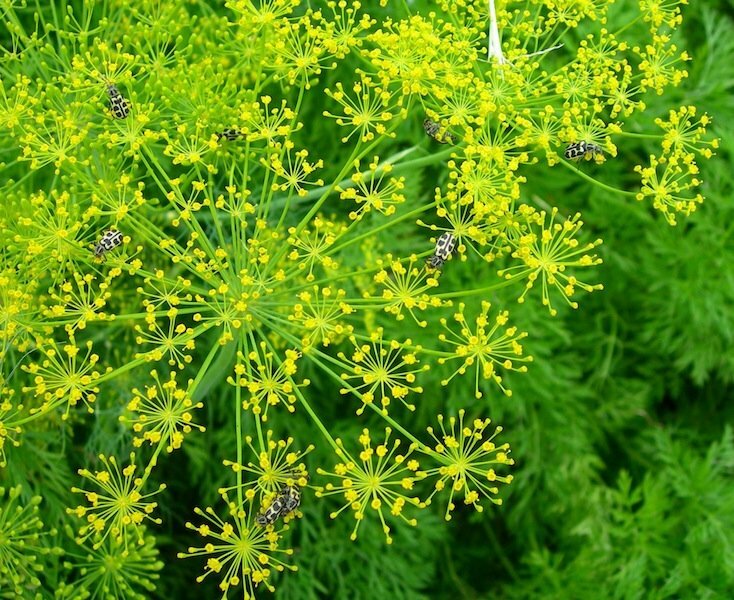 Another excellent digestive herb is fennel (Foeniculum vulgare), especially the seeds which can be chewed after a meal to aid digestion and sweeten the breath. That is how they are used in the India and Pakistan, where they are roasted and served plain or sugar coated. It is no coincidence that sage (Salvia officinalis) is used to stuff turkey or chicken. It too helps to process fatty foods, although its strong taste means that it should be used sparingly in cooking. Sage thrives on neglect. Over-watering kills it. 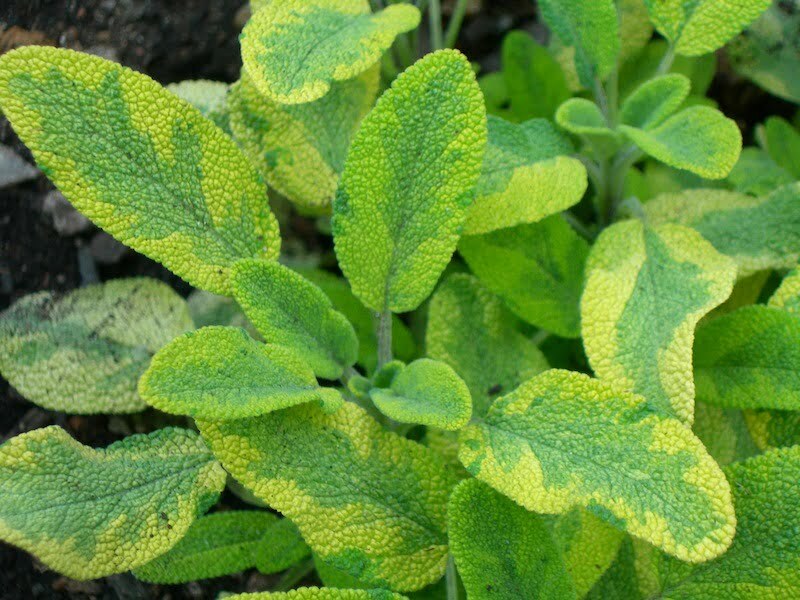 If you have heavy or clay type soils rather grow sage in a pot. Cut back after flowering to keep it bushy. When it comes to curing a hangover, borage (Borago officinalis) leaves come to the rescue. The leaves are rich in calcium, potassium and mineral salts. An infusion of Borage leaves is nature’s best tonic for stress and stress related problems. 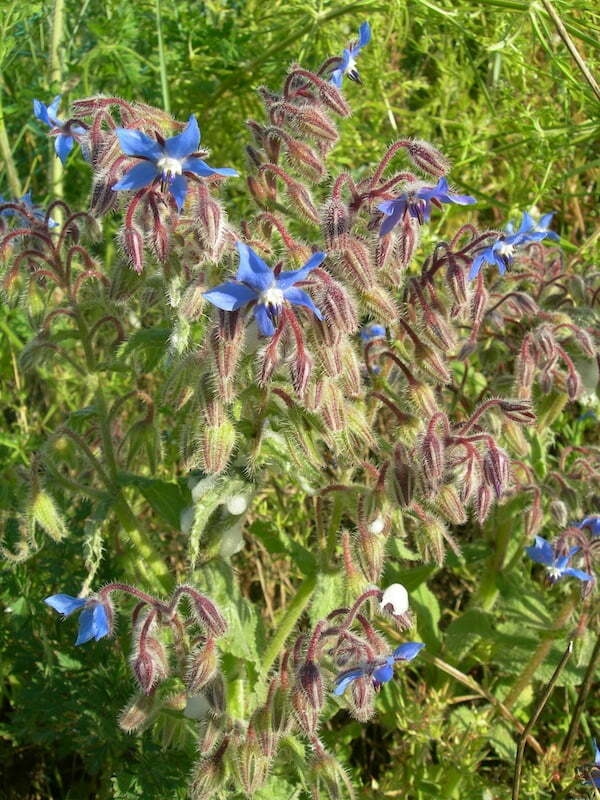 Borage is an annual that seeds itself, coming up year after the year. The plant needs space to spread and grows up to 60cm. 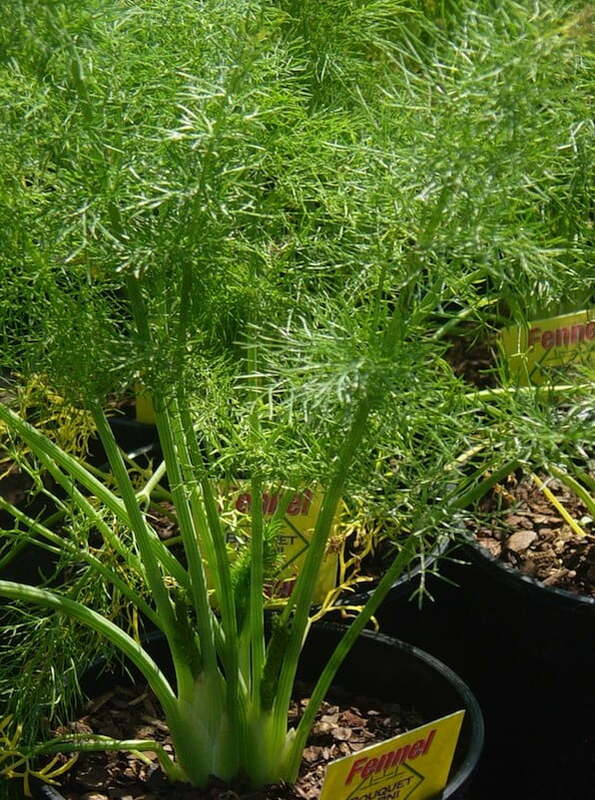 It is water wise and grows in poor soil in a sunny spot. Make an infusion by pouring one cup of just boiled water over a quarter of a cup of bruised fresh leaves. Infuse for five minutes and drain. The infusion can also be used as a gargle for sore throats (from singing carols) and for tired eyes. Over-spending and spending extended time with the extended family are two major causes of stress. In this case, reach for rosemary (Rosmarinus officinalis), which is known as the anti –stress herb. 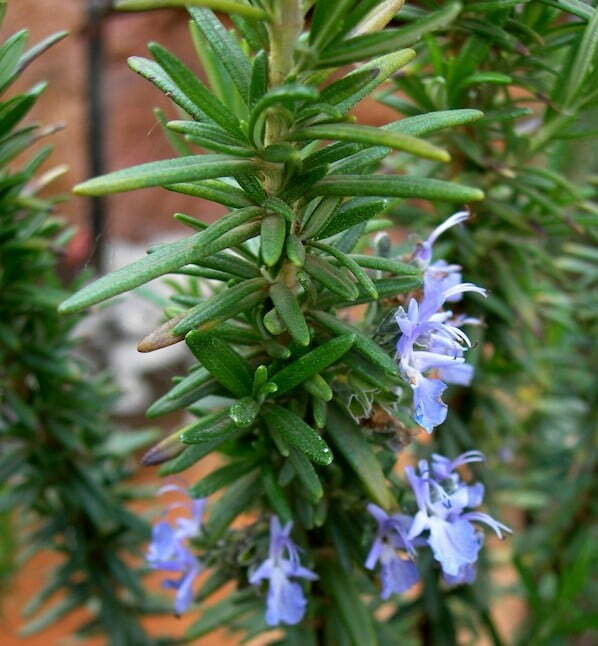 Rosemary acts as an invigorating tonic herb that helps relieve mild depression and stress. Plan ahead and make your own tonic in the form of a rosemary tincture. You will need fresh herb leaves, vodka or apple cider vinegar, and a glass container with a lid. Put 240g finely chopped herb into a glass container. Pour in 500ml Vodka or Apple Cider vinegar to completely cover the herbs and close the container tightly. Label the bottle (herb and date) and put it in a warm place, away from direct sunlight, for two weeks and shake it well every day. Rosemary is a shrubby perennial herb that does best in full sun, in light soil. It is drought tolerant and disease free. Both spreading and upright varieties can be grown as individual specimen plants, as medium high hedges or in containers. After two weeks strain the mixture through a muslin cloth, and wring out all the liquid. Pour the tincture into a dark bottle, label it and keep in the cupboard. Take 2ml twice a day in water. I have been a garden writer for the past 12 years. It started with an epiphany in the riotously colourful Archbishop’s garden in Braga (Portugal). I thought: I can write and I can garden so why don’t I put the two together! Before that I was a features and arts writer, with a 10 year sojourn in politics (garden dirt is cleaner!). I contribute to garden magazines and newspapers, as well as writing for Ludwig’s Roses, BallStraathof/Kirchhoffs seeds, Healthy Living Herbs and Garden World. This blog is for recording my own garden experiments and sharing that experience in a way that is, hopefully, practical and helpful for other gardeners. I too have given up growing sage in the garden; my soil is too heavy for it and I am a heavy handed waterer! Sage does best in sandier soils that drain well and are not that fertile. A herb friend says that sage does best with benign neglect. Water the young plants until they are established and then reduce the watering. In midsummer heat, I guess once a week. Try sage in a pot and use a herb potting soil if it is available. Liquid feed once a month or twice a month at half the recommended dose. The biggest killer of sage is over watering. What is confusing is that when it is suffering from too much water the leaves droop and hang as though they don’t have enough water, which prompts one to water even more. Thanks for that … yes, our clay soil is the killer, then. Now I feel permitted to get my sage from elsewhere – and appreciate the leaf droop confusion . That explains a lot, too.